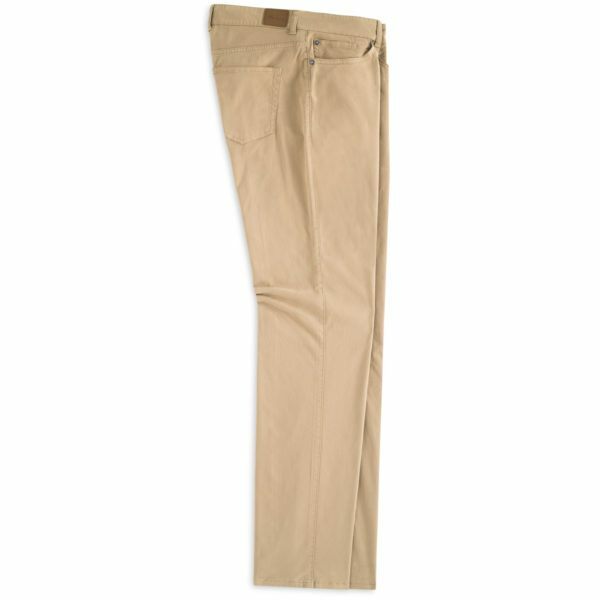 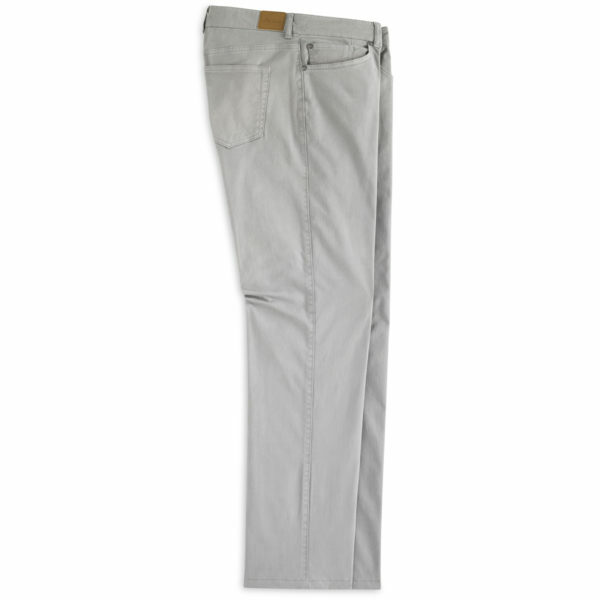 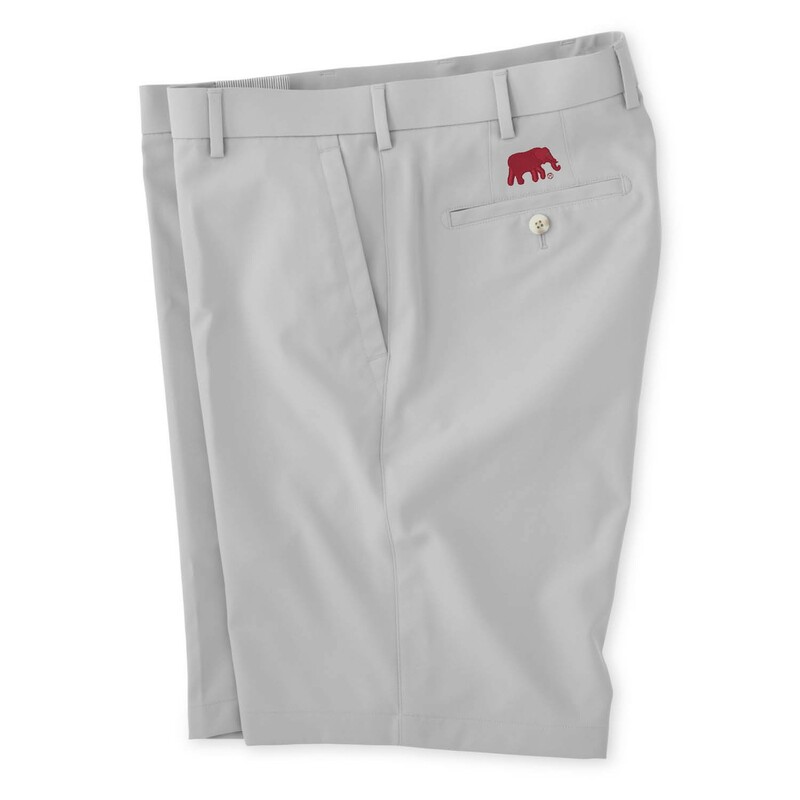 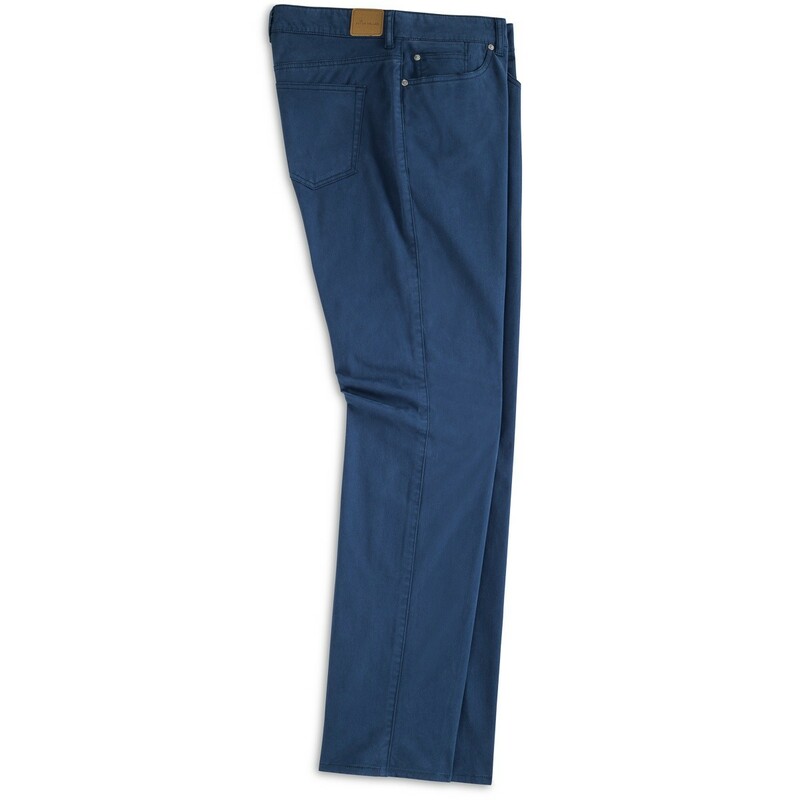 These Peter Millar pants feature a hint of stretch for comfort and ease of movement as well as a deep saturated color for a rich appearance. 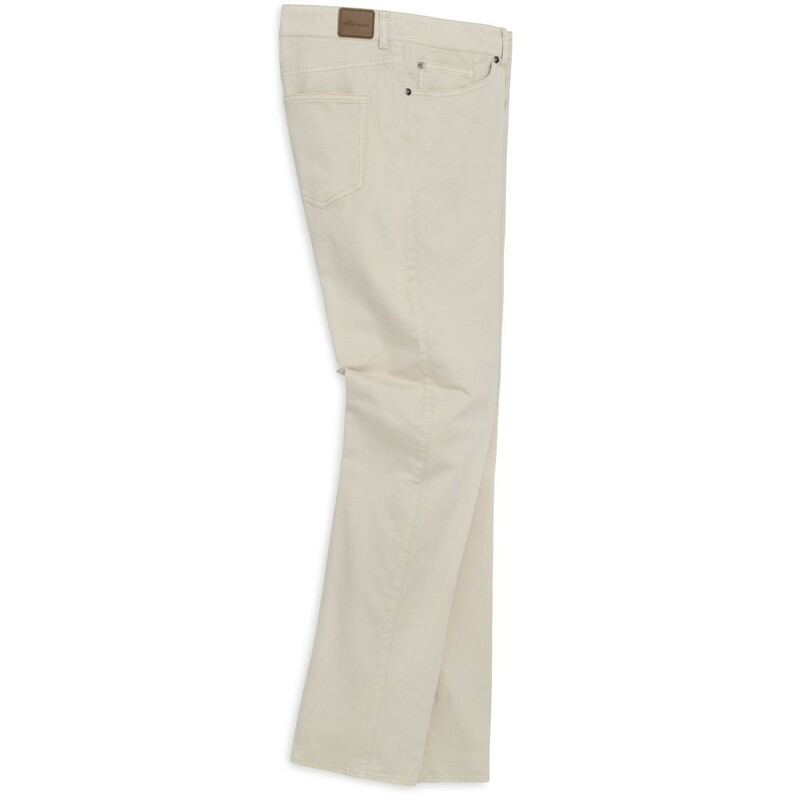 This style sits just below the waist and offers a straight hip and thigh with a slightly tailored leg. 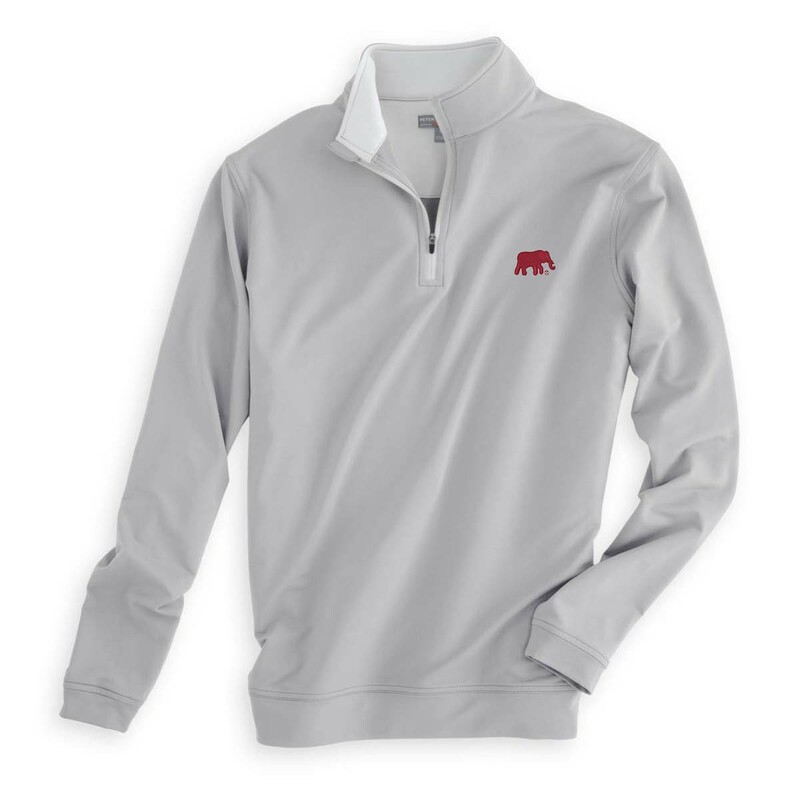 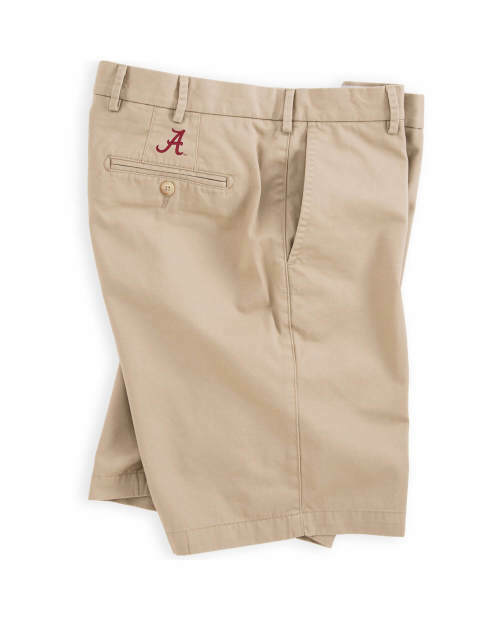 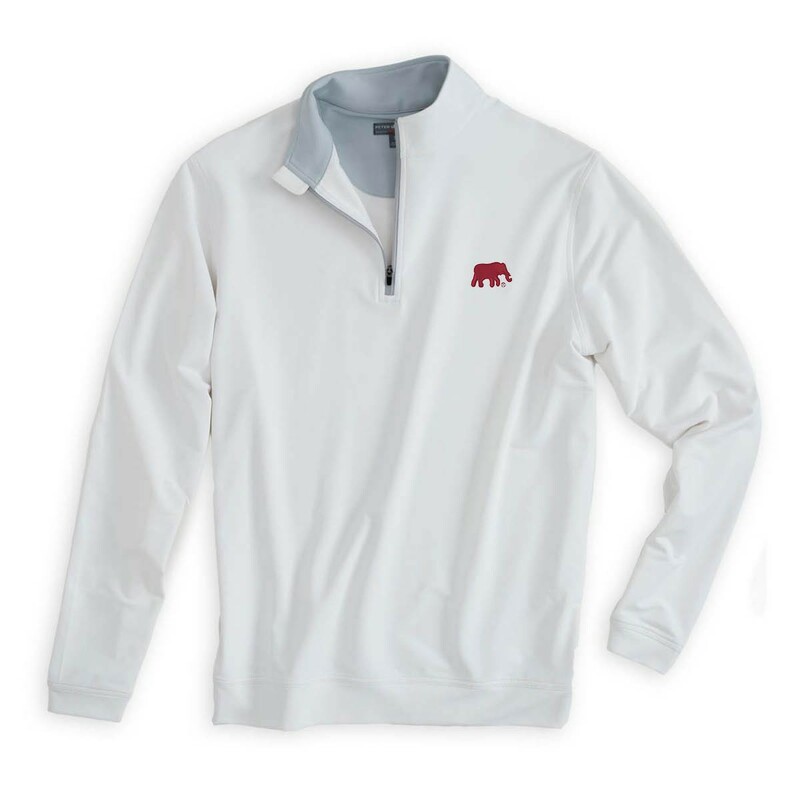 Finished with classic five-pocket styling.